Here is a revisit of an old post, perfect for another snowy, cold December day! We just got our first big snow storm here in balmy 10-degree Wyoming. About a foot! When I went outside to unbury my car the other day, running late for a lunch date, I was captivated in a way I haven’t been since I was a child. It was the snowflakes again. As a kid, I could lay in a snow bank forever, watching (and listening to) the big fat perfectly chiseled snowflakes land on my coat. I marveled at God’s intricate patterns and handiwork, realizing that no two were alike. It was so mind-blowing, even then. And you can’t describe the stillness and peace of laying outside during a snowstorm—one must experience it to know what I’m talking about. As an adult, I forgot just how beautiful the snowflakes are. They are sooo tiny and yet so perfect and detailed. 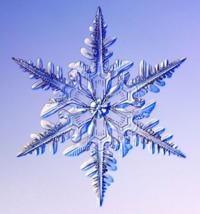 How can evolution explain the magnificent detail and beauty of a snowflake? What would be the point of the beauty, when everything is just functional or not. Anyhow, I got thinking, how often do I just stop and notice all kinds of things around me that are equally marvelous, things that my amazing Creator formed with his powerful, creative, yet gentle hands? He is so AMAZING. I don’t ever want to forget to notice the little things, that are really the big things in life. Things that He created just for my enjoyment, and that I only took time to notice as a kid. This winter, go out in a snow storm. 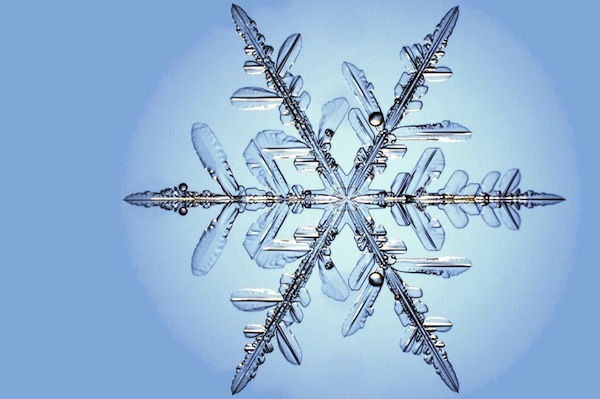 Notice and listen to the snowflakes, and take time to commune with your marvelous Creator (those of you in Florida and other sunny locations will have to make a trip up north). 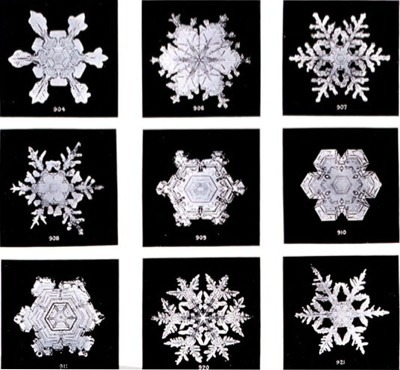 By the way, these photos are all actual snowflakes! cool post . it is rank pretty high on google ! Thanks for taking the time to write this story. It is always good to seesomeones perspective. I need to make a priority to return and explore the remainder of the stories. thanks. I am speechless. This is a superb web site and somewhat engaging too. Admirable function! That’s not really much upcoming of a amateur blogger like me, nevertheless it’s the total of I could truthfully suggest after enjoying your own posts. Excellent grammar and such vocabulary. Disparate other blogs. Anyone honestly learn everything you’re thinking about too. So greatly that you created me want to look up more. Your current web site has grown to be a stepping mineral targeted me, my companion. Thank people to make the detailed journey. I really enjoyed an 6 posts that particular I produce check out so far. Sweet website , super design, really clean and employ genial. I don’t understand some words but it’s nice info. Greats from France! I was wonderings if you ever thought about changing the layout of your blog? Its very well written; I love what youve got to say. But maybe you could a little more in the way of content so population could connect with it better. Youve got an awful lot of text for only having one or two images. Maybe you could space it out better? This is a good art. But of course it depend on the people who see this. For several people tha have a shallow mind this can be bad for them. But for all the people that have a good sense in art this is a good work. My wife and i ended up being contented when John could carry out his preliminary research from the precious recommendations he made through the blog. It’s not at all simplistic to simply continually be offering methods many people could have been trying to sell. And now we keep in mind we now have the writer to appreciate for this. The most important illustrations you’ve made, the simple web site navigation, the relationships you help to promote – it’s everything superb, and it’s really facilitating our son in addition to us reckon that the idea is excellent, and that’s seriously mandatory. Thank you for everything! Thanks for a marvelous posting! I definitely enjoyed reading it, you might be a great author.I will always bookmark your blog and will eventually come back at some point. I want to encourage yourself to continue your great writing, have a nice afternoon! Good reminder! It's so easy especially at this time of the year to overlook the little things! Be Blessed! Thanks Gerry! Every day holds a miracle if we open our eyes :D.
Joy I think you should post some pictures of when "the leaves become flowers," it sounds delightful! I still want to get to Trinidad someday-it sounds amazing. 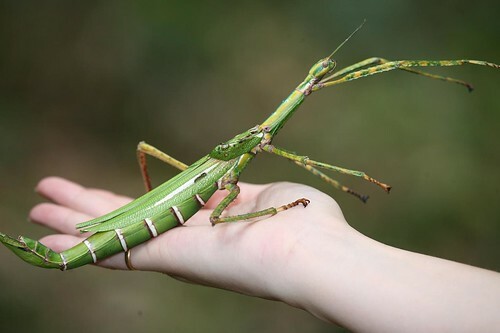 A few of the nature phenomenon I loved in Florida were the bugs (I once saw a stick bug at night that was like 6 inches long! 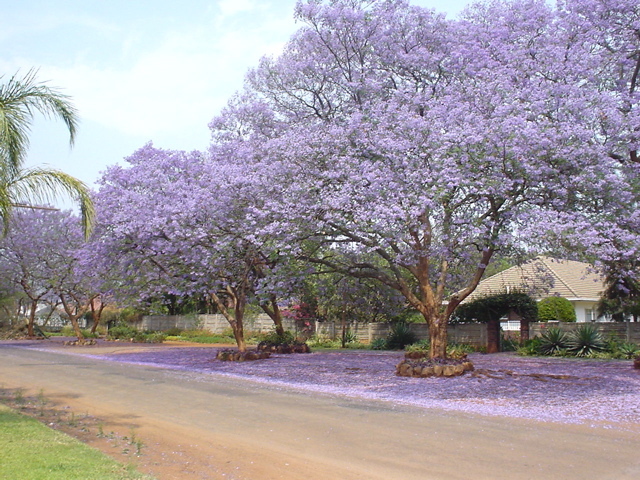 ), and the Jacaranda trees. They are mighty trees and when they bloom, they are covered in lavender blossoms and no leaves. As the blossoms fall, they make a purple carpet on the ground. Yes, there are many things to marvel at! I miss the snow! One of these days I'll trek north and have some winter fun. Alice, we would love to host you! Hahaha…that is definitely one way in which we differ. I might well have been a entomologist for all that I love bugs! They are such a marvel to me. I totally agree with you Julie that there is something tranquil and serene as you lie or stand in a snow fall and quiet your mind and soul and allow the moment to wash over you. One has to experience the moment to appreciate the description. As I read your post I picked up on the part where you describe God's gentle hands chiseling out the snowflakes. Our transcendent, all-powerful God creating such a tiny masterpiece. Wow! How many masterpieces melt away in time upon our coats as we take in their beauty before they fade away. Or how they fall upon the ground to create a larger masterpiece as all those snowflakes unite to blanket a beautiful landscape with pure white. There's a message or sermon here I think…God Bless You! Master-pieces…yes. Today it was so cold and there was just enough moisture in the air that the air sparkled like diamonds in the sunlight. Another one of my favorite winter scenes! About a foot! When I went outside to unbury my car the other day, running late for a lunch date, I was captivated in a way I haven’t been since I was a child.